A 19 year old from Risdon Vale has been charged in relation to the armed robbery allegedly committed at the Elwick Hotel Glenorchy. The man was charged with Motor Vehicle Stealing, Stealing, Armed Robbery and Unlawfully Set Fire to Property and detained for court to appear today over the incident at the Elwick Hotel at 3am on Monday. 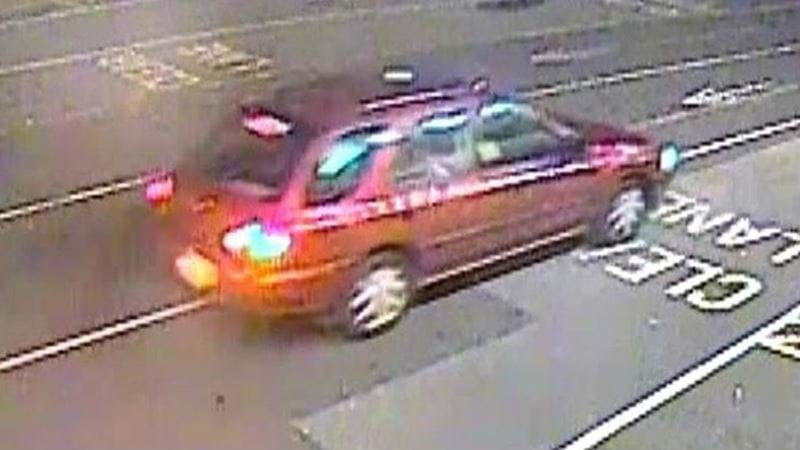 The investigation is ongoing and Police are appealing for information, in particular about a red Subaru station wagon (Registration DJ3639) stolen from West Hobart on Sunday evening and a green Mitsubishi Mirage (Registration DZ8469 or similar) which was seen with the red Subaru during the course of the evening.